Becoming an industry leader is no mean feat in an economy as vast and dynamic as China’s. Nevertheless, Yangzijiang Shipbuilding has managed it, having become the largest and most profitable private shipbuilder in China. What’s more, it’s in the world’s top 10 shipbuilding companies, and shows no signs of losing that distinction. While President Ren Yuanlin has a clear view of the company’s future, he takes an equally reflective view of Yangzijiang’s success. “Over the past 10 years we’ve grown in size, we’ve made more profit, we’ve given back to society, and many of our staff have done well for themselves,” he says. “Some of us thought it’s time to enjoy life, but I think it’s time to reflect – on what brought Yangzijiang to this level today.” Ren credits China’s shift to an open market in the 1990s with the company’s evolution, and believes Yangzijiang wouldn’t have been able to transform into a truly modern company if not for government policy being so supportive. China’s efforts to increase its global presence in the shipbuilding industry were also tremendously beneficial, as was the rapid growth offered by Singapore and Taiwan’s capital markets. 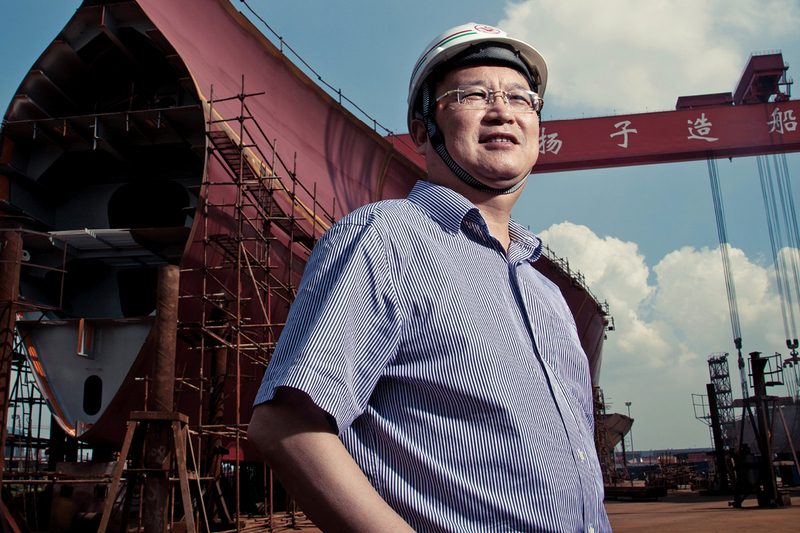 Yangzijiang’s story goes back to the 1950s, to a time when the company still focused on ship repair and dismantling. It wasn’t until China’s economic reforms that the company began to prioritise shipbuilding, and its abilities in this field proved exceptional. In 1990, for example, a 5,000-tonne deck barge was built for Singapore. The largest vessel ever built in Jiangsu, the production time was just 125 days, and was under budget by RMB1.53 million. A similarly impressive feat followed the next year, with a 1,200 passenger vessel built to cruise the Yangtze – the largest ship at the time to set sail on the river. With such obvious excellence in its field, it’s no wonder Yangzijiang has become stable enough to weather multiple economic crises. In the wake of the GFC, China’s shipbuilding industry was hit, like everyone else, with economic downturns. However, during this time, Yangzijiang avoided any order cancellations and delivered each project on schedule, a veritable miracle. 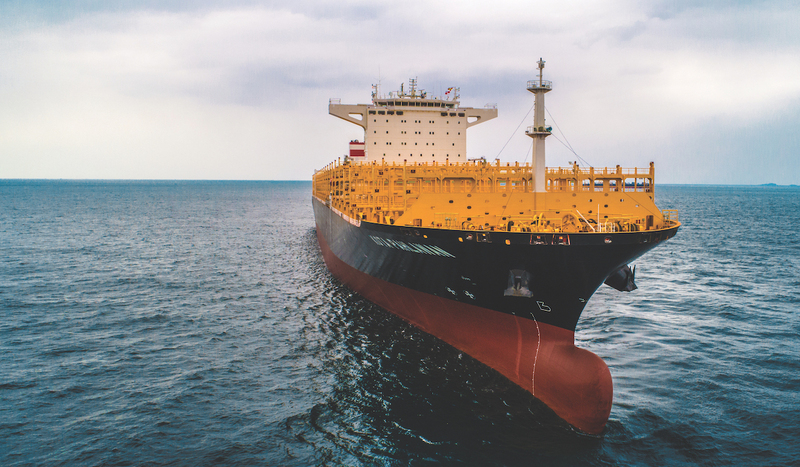 During a later market downturn in 2017, the shipbuilder again avoided the worst of the impact; indeed, it managed to increase its market share. Well-insulated against negative consequences, Yangzijiang was affected later by, and recovered sooner from, the industry slump. “While we can’t escape the impact of business cycles, we can maintain better profitability compared with peers, in both good times and bad times,” says Ren. Ren has guided Yangzijiang to face these bad times not only through passive resistance, but also by actively evolving and avoiding complacency. During the 1997 Asian economic crisis, he decided to shift the company’s focus to include the European market, making use of its ability to offer a lower cost in overseas markets. Simultaneously, he worked to make sure Yangzijiang was equipped to meet the German market’s demands for high quality. The vision to be number one in China couldn’t have been achieved if not for the support of Ren’s team, which means he is equally supportive of them. Ren promotes their continuous learning and growth, bringing in veterans of the shipbuilding industry and providing onsite training. He also ensures management exemplifies a transparent, collaborative process of decision-making, drawing on the experiences of frontline employees to determine how operations can be best improved. Ren’s innovative approach to the market has facilitated many client relationships. Through economic ups and downs, the company has maintained an order book of US$4 billion, which equates to two years of work and revenue stream. 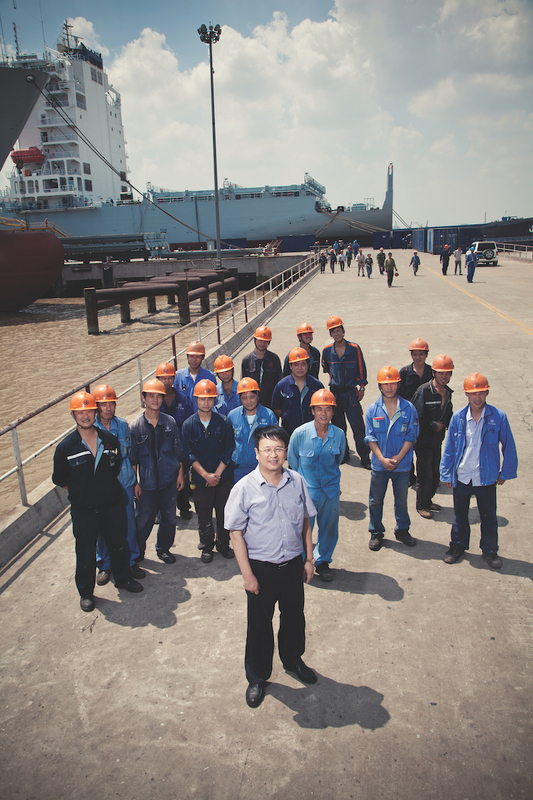 The shipbuilder deals with big industry players, and many are repeat customers, a testament to the firm’s reliability. 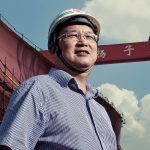 But it’s not just reliability that’s earned Yangzijiang such a good reputation – it’s also the shipbuilder’s willingness to go above and beyond in service of its clients. As an example, one customer (Peter Döhle, a German shipping group) ordered four vessels each from Yangzijiang and another shipbuilder. When it came to delivery, the market value of the ordered vessels had increased, and the other shipbuilder demanded that the Döhle Group pay the new price, while Yangzijiang accepted the initially agreed-upon price. Over the next three years, the Döhle Group would order a total of US$2.5 billion in projects from Yangzijiang. This story is evidence of the success of Ren’s philosophy that “helping the customer is helping us”. Even through the GFC, Yangzijiang continued to support its customers however it could. Thus, the firm stands out from the crowd, with innovation and creativity in every element of its operations.